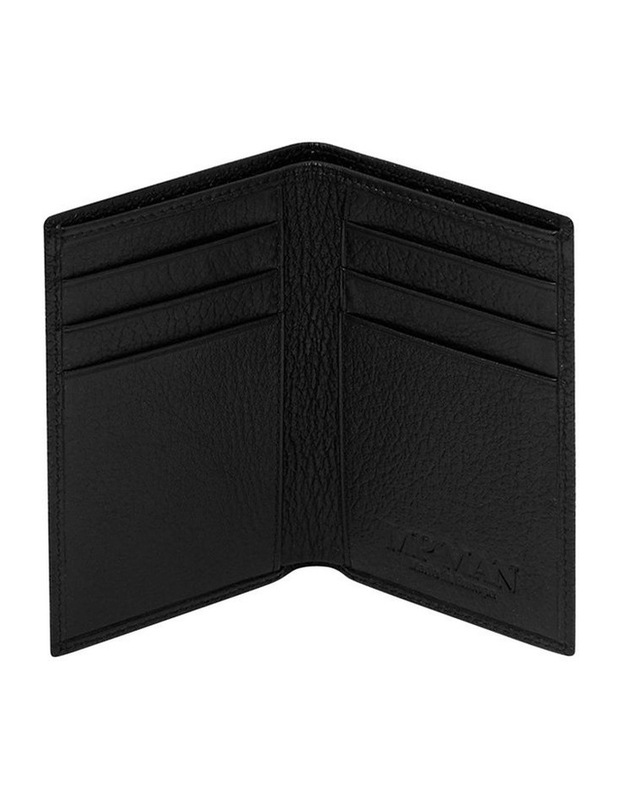 European leather wallet featuring a streamlined design. 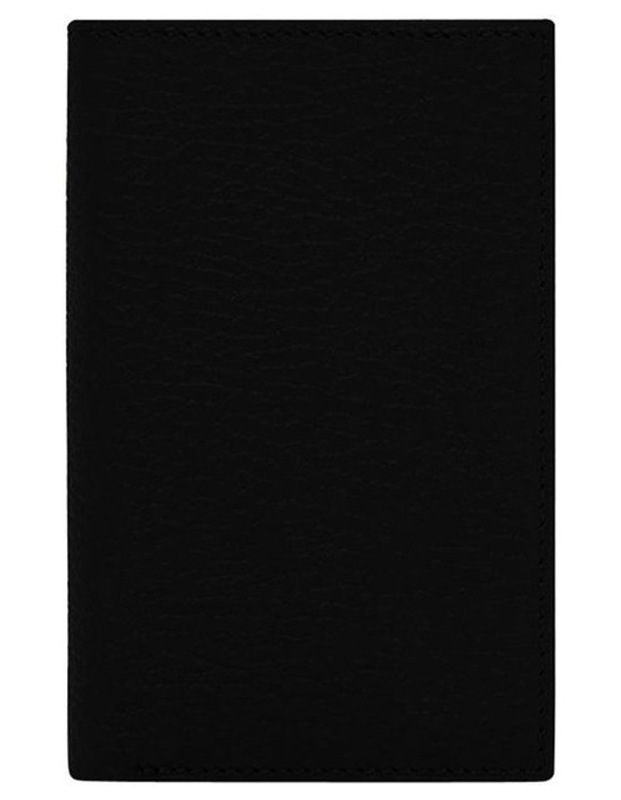 The Mens Small Bifold Wallet offers a compact alternative for men on the go. 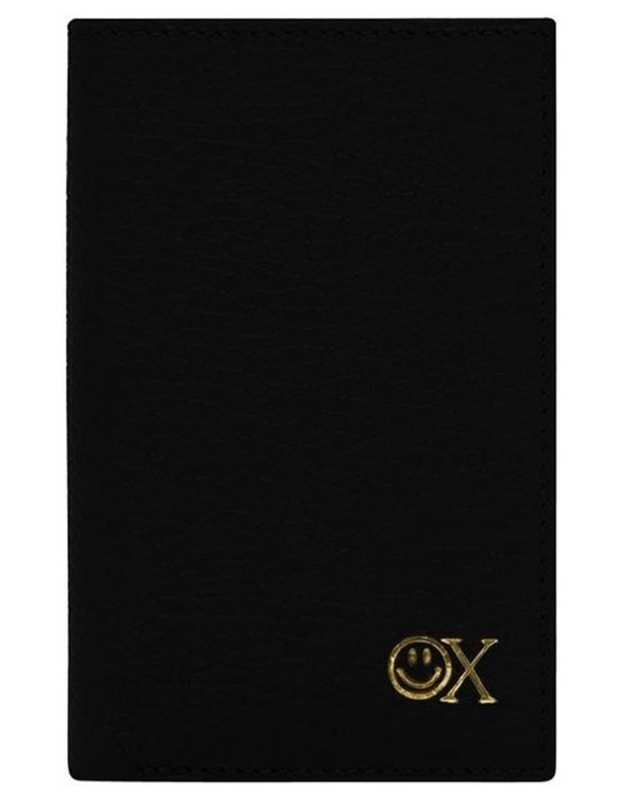 This wallet accommodates only the essentials. 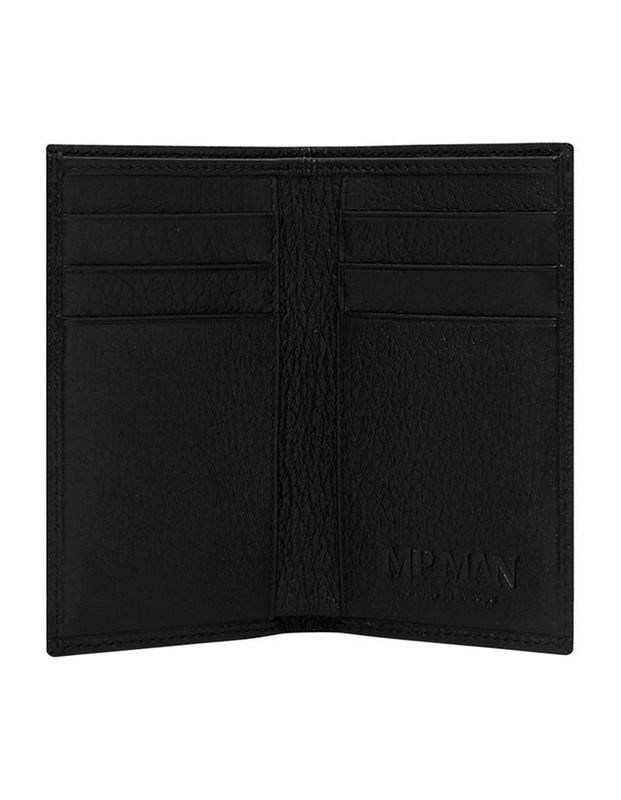 Personalise the Mens Small Bifold Wallet with your monogram.